Since 1983, the firm of Novit & Scarminach, P.A., has provided legal services to businesses and individuals on Hilton Head Island and in the Low Country and Coastal Empire. In that time, Hilton Head Island and Beaufort County have been transformed from a sleepy seaside retreat into one of the fastest-growing areas in the United States. Novit & Scarminach, PA., is at the heart of Hilton Head with roots that reach deep into the community. 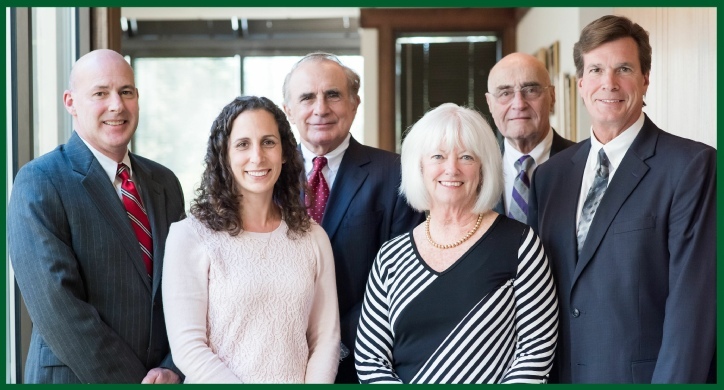 Our practice has literally grown up with the area, making us the premier law firm with the range of services and depth of experience necessary to meet the needs of businesses and individuals seeking superlative legal counsel in southern Beaufort County. We complement our knowledge of the area and its history with an unrivaled dedication to personal service. 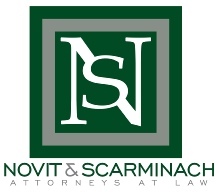 Novit & Scarminach, P.A., has helped commercial clients conduct banking transactions, obtain financing, and navigate the intricacies of zoning and land use restrictions, community and condominium associations, registration and other regulatory matters. Similarly, we have assisted clients from all walks of life in both civil and criminal litigation in all state and federal courts in South Carolina. We regularly aid individuals in transactions ranging from the purchase of primary and vacation property to estate planning and probate. Our Shareholders and Associates work directly with our clients in all matters, ensuring the highest level of service.